Hello again dear readers. 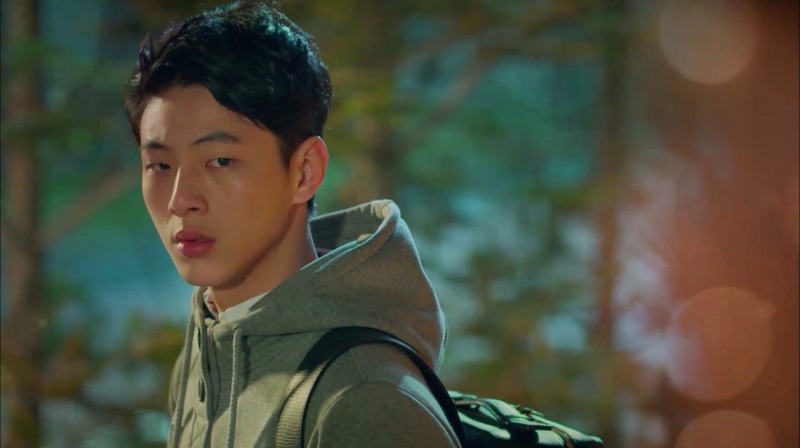 As you might already know, I am a tad smitten with Ji Soo's Go Bok Dong in the currently airing Angry Mom, which you should really try watching (here are 5 Reasons to try and convince you if you aren't haha). Ji Soo recently gave an interview for iMBC, which I am collaborating with some friends to translate (we're almost done). In the mean time, here is the MV for the latest OST "Happy Magic", which Korean entertainer Lee Hyun-woo sang and which Ji Soo mentioned on Instagram (and asked us to watch it a lot). The MV is basically a lovely cut of Bang Wool-Bok Dong scenes and will hopefully bring a smile to your faces as it did mine (I will have to also confess that it also made me giggle with Bok Dong's adorableness). You can also check out the MVs for ALi's "Crying, Crying" and Ashbun's "Sunny Side Up", which also show scenes from the drama (and some BTS as well). 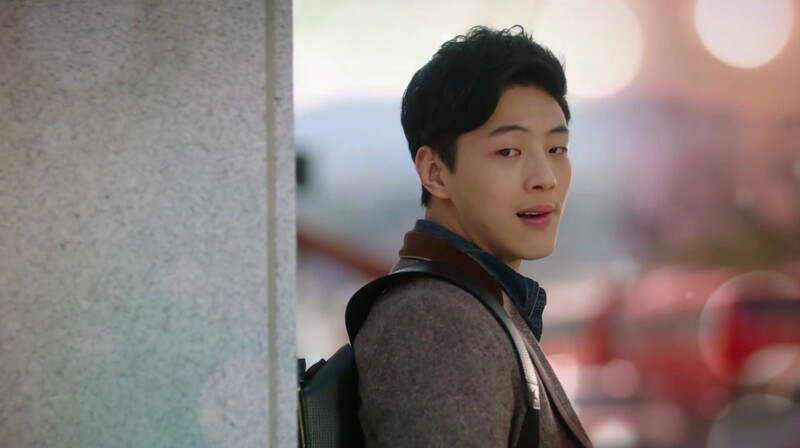 Hopefully this will tide over Angry Mom fans until subs are up for this week's episodes and I can get the translation project for the Ji Soo interview all wrapped up. Enjoy! I am sending positive brain waves to help the translation. Thanks! Haha. That is pretty much my brain on BD too! I am working on the final edit for the translation ^^ so hopefully within the next couple of hours it should be up! The first part is pretty much done, just the key word interview needs some work.